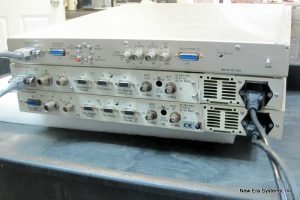 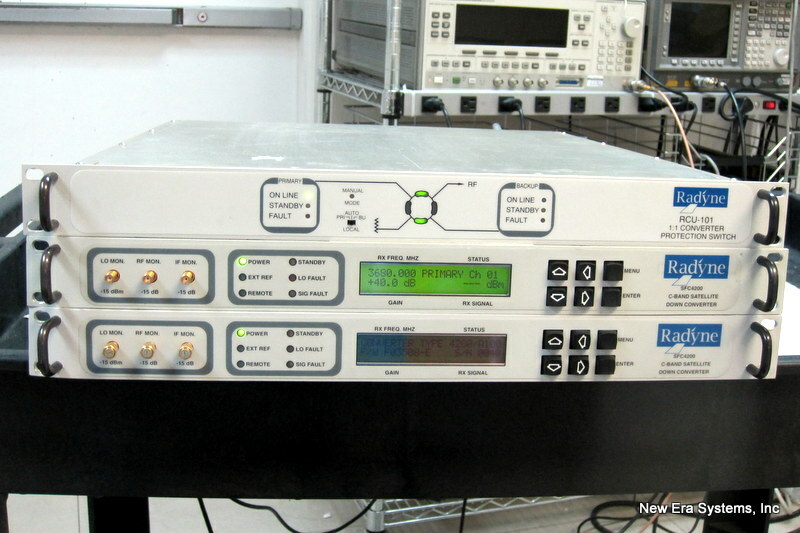 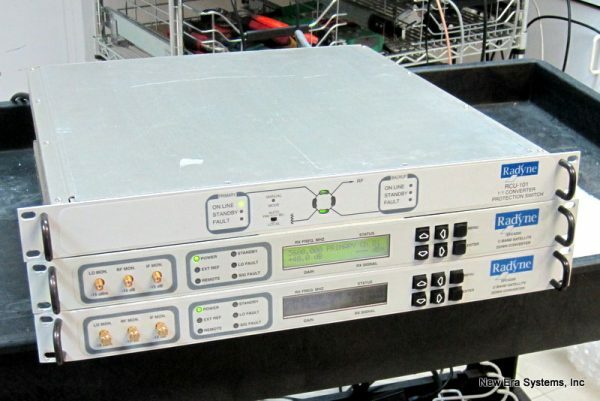 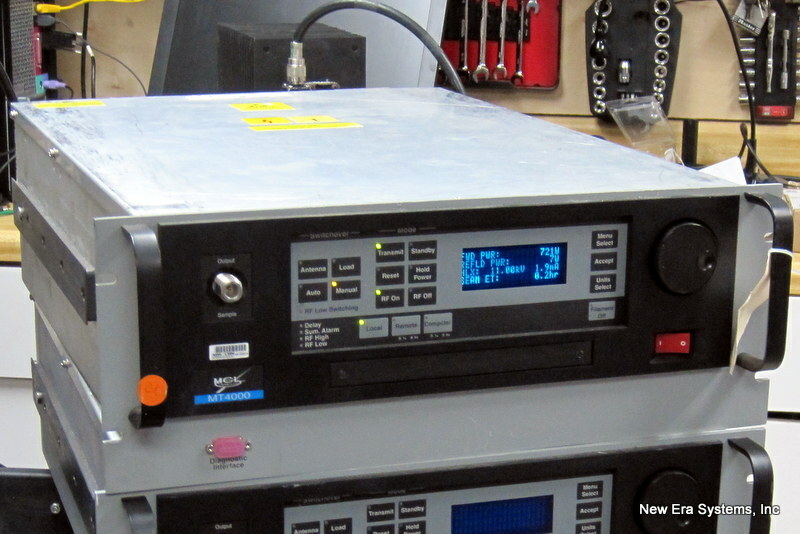 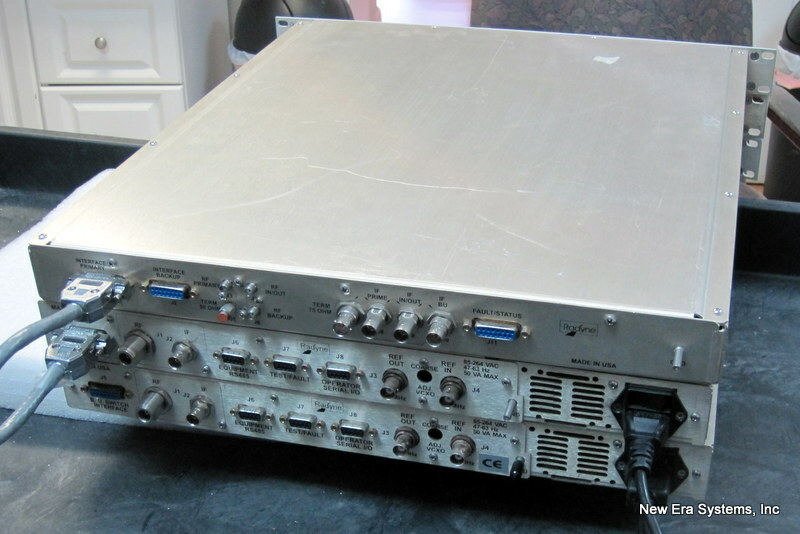 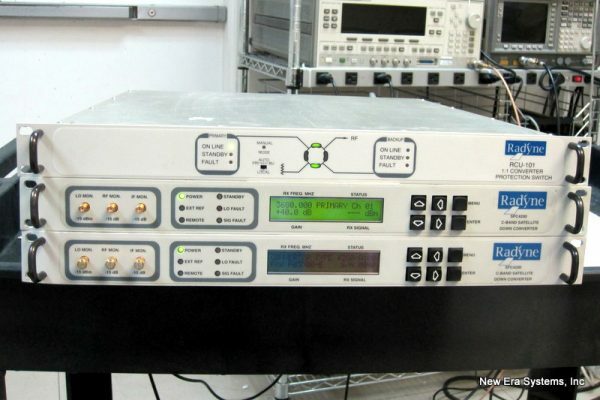 The photographs show a set of two converters and a redundancy switch, the Radyne model RCU-101. 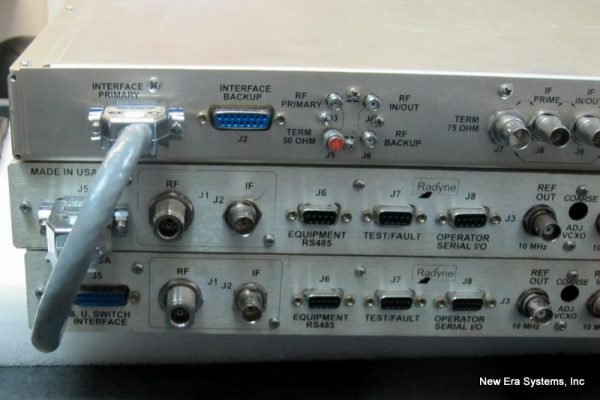 When it is configured this way the combination provides a full redundancy system, normally required for critical applications. The price shown is for the complete set of two converters and the redundancy switch, if you wish to purchase part of this package, send an email or call to discuss the individual prices.